The last date of admission at Lovely Professional University is up to 31st July 2018. 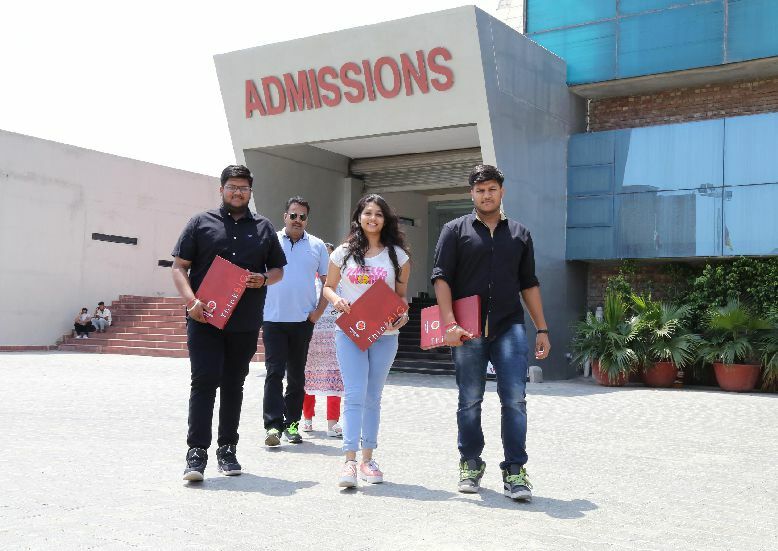 Thousands of students from 70+ countries & all 29 states of India including the USA, China, Venezuela, Liberia, far off states of Karnataka, Odisha, Andhra Pradesh, Gujarat, North East and more have already taken admission in LPU’s 200+ programs. B.Tech programs were the most preferred over all other programs for which one of the major reason has been the strong placement record of the university. In addition, more popular programs are MBA, BBA, B.Com, B.Arch, B.Pharmacy, Fashion Design, Agriculture, Physiotherapy and more. Moreover, believing strongly that economic condition should not stop meritorious students in having quality higher-education; LPU has also been offering India’s largest private scholarship program. So, for this session (2018-19), last chance of availing admission with scholarship is also up to 31st July 2018, subject to availability of seats. Now, a student can avail scholarship up to Rs 5.5 lakh depending upon the programme opted and the performance of the student in the last examination as the base of admission. Illustrative, the advantage of LPU scholarship has already been reached to 50,000+ meritorious students over the last 8 years. 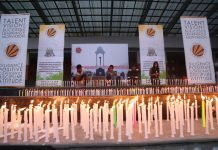 In fact, LPU is not only recognizing academically strong students but also those who have performed illustriously at state, national or international level sports, cultural, co-curricular activities, social services, bravery acts or research & development works. In addition, wards of Defence Personnel, CAPF, Orphans and even aspiring students with physical disabilities are provided scholarships as per the policies of the university. This year, thousands of new students have got admissions at LPU. One of the international students Gabriela Mejias from Venezuela, who has taken admission in B.Sc Fashion Design program after knowing much about LPU on the internet, is seen very happy to get enrolled at LPU. Many other students have also availed prestigious LPU scholarship, including Nalluri Naga Srinivas of Andhra Pradesh in B.Tech (Electrical and Electronics Engineering) [Lateral Entry]; Devansh Shah of Rajasthan in Integrated B.Tech – M.Tech (CSE); Sunanda Kumari Das of West Bengal in MBA; Nishant Mankotia of Himachal Pradesh in MBA; Roohein Malhotra of Punjab in B.Tech (CSE); Aman of Chhattisgarh in B.Tech (CSE); Vutukuri SMS Manideep of Telangana in B.Tech (CSE Hons) and more.